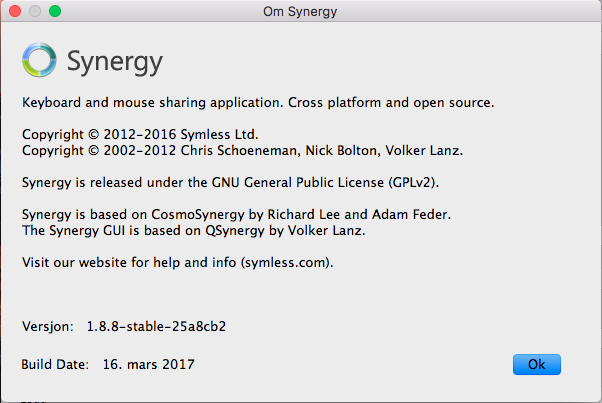 I was looking foward using Symless, but when I was using my Windows 10 PC (wired connection) as a server with my macOS Sierra Mac (Wi-FI) as a client, the cursor was lagging a few seconds now and then on the Mac. I am using a 5 GHz network conncetion on my Mac if thats some information that helps. Is there a fix for this? 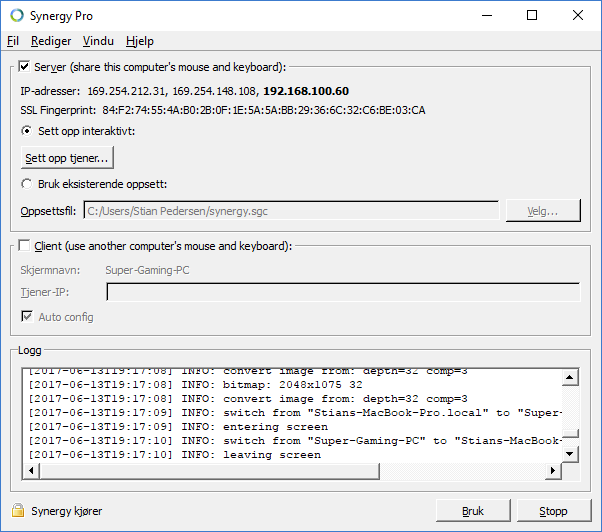 Server: My Windows PC has Windows 10 64-bit and are connected to the network via Ethernet. 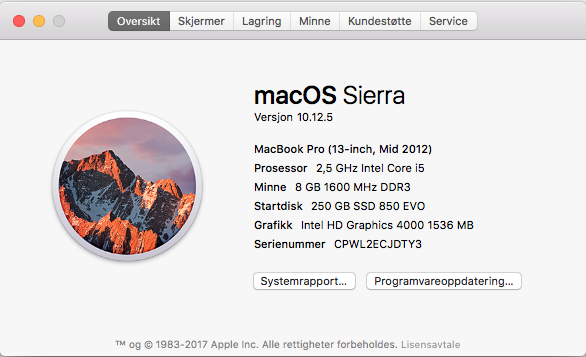 Client: My Mac has macOS Sierra 10.12.5 (64-bit) and are connected via Wi-Fi (5 GHz). It seems to be much less of the lag now tho. But when it happen, the cursor just laggs and hiccup in 3-4 seconds then it goes back to normal. Is this just normal "network lag" then that could happen anywhere? If so, is there a better way to set this up so my setup runs smoother? You can set a manual IP address instead of having it on Auto config. Also, if SSL is not really necessary, then you can turn it off. 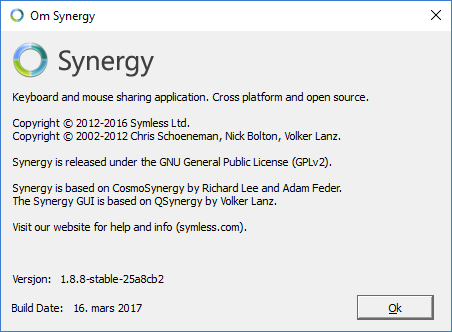 You can also try v1.9 from Download Synergy 1.9-rc3 (Fixes the macOS WiFi lag bug) forums thread. You're welcome @Stiaped. Keep us posted about it.